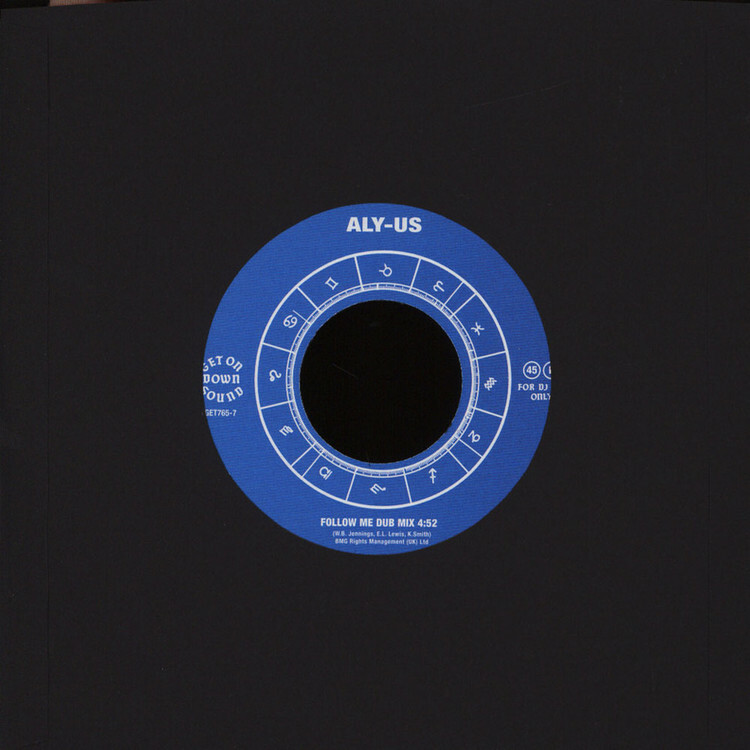 A 1992 house classic, Aly Us' "Follow Me" gets a reissue here. Comprised of Eddie Lewis, Kyle Smith and William Jennings, this track with its inspirational vocals and good old-fashioned Stateside bounce is a true spirit of the times -and its positive message is still as relevant as ever. 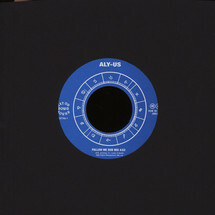 Included in this unofficial version is the legendary original version on the A-side, plus a handy instrumental on the flip.